Looking for a 2019 Ford EcoSport dealer near me? Come to AutoServ Ford of Tilton! Our Ford dealership near Manchester, NH, has the 2019 Ford EcoSport for sale in a variety of 2019 EcoSport trims. Test-drive a new Ford EcoSport SE or EcoSport Titanium SUV to learn more about the new Ford EcoSport features. Curious about the 2019 EcoSport airbags and specs? 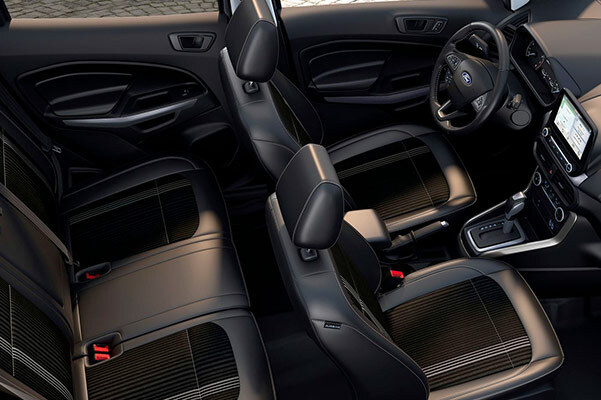 Speak with our Ford sales team to learn everything there is to know about the new Ford EcoSport changes and configurations. There's plenty of Ford EcoSport engine options and colors to choose from, so hurry into our New Hampshire Ford dealer to find the Ford EcoSport model that's right for you! AutoServ Ford of Tilton is your trusted nearby 2019 Ford EcoSport dealer. 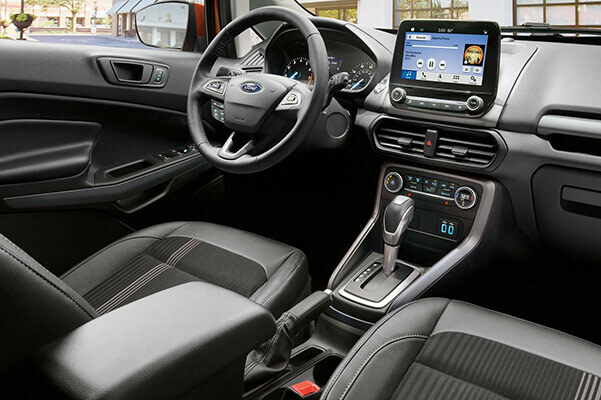 Visit our Tilton Ford dealership to learn more about the 2019 EcoSport airbags, specs and interior features and buy or lease a 2019 Ford EcoSport SE or EcoSport Titanium SUV!